Mate 20 and Mate 20 Pro are rumored to be equipped with a second generation AI-based Kirin 980 chipset, a cluster of 3 familiar Leica cameras from the P series with significantly improved battery life. 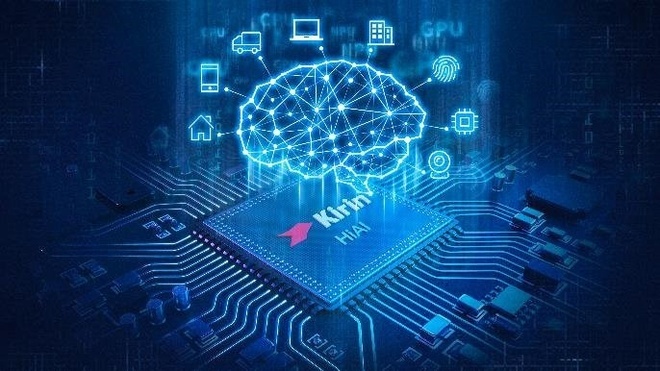 According to some sources, the Mate 20 and Mate 20 Pro will be integrated by Huawei Kirin 980, with the AI ​​processor and the world’s first 7nm microchip system for Android-powered smartphones. . This second generation AI chip is only 1 centimeter square, but contains up to 6.9 billion transistors, 1.6 times more than the previous generation. The Kirin 980 also holds the record for the first time, including a Cat.21 download speed of up to 1.4 Gbps, a dedicated Mali-G76 graphics processor, dual-use dedicated dual-processor in the world. The Kirin 980 is only 1 centimeter square, but contains up to 6.9 billion transistors. The Kirin 980 is capable of performing artificial image recognition at 4.500 frames per minute, a 120% increase compared to the Kirin 970, which outperformed the Snapdragon 845’s 2,371 fps. One of the rumors of the Mate 20 and Mate 20 Pro pair that made the technology “stand still” is that Huawei continues to work with Swiss-based imaging equipment maker Leica, to create Cluster of 3 cameras Leica resolution is 40 MP, 20 MP and 8 MP. Inspired by the Porsche design, the camera is equipped with a super-wide angle and the macro is placed with the flash into a square cluster. 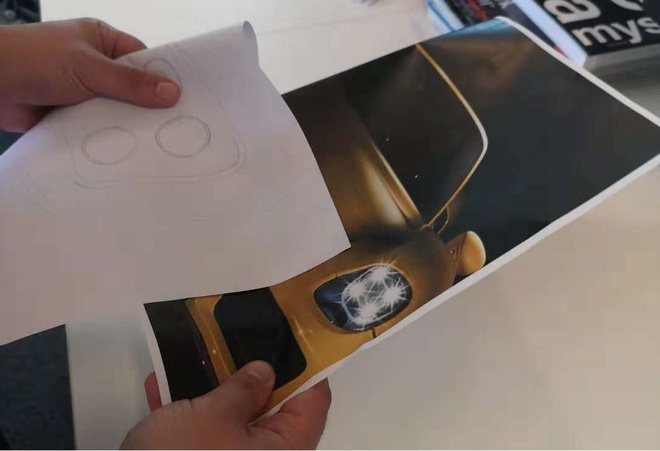 An image leaked on the Internet shows that the camera clusters of the Mate 20 will be similar to the Porsche headlights. With the latest upgrades to the 6.53-inch wide screen of the Mate 20 and the 6.3-inch OLED curved screen of the Mate 20 Pro, it’s no surprise that these two machines are expected to have a battery capacity of up to 4000 mAh. Fast charging is also rumored to be equipped for the two smartphones, with a 30-minute charge of 70%. In addition, wireless charging technology and the ability to turn the Mate 20 series into a mobile charger for other smartphones is expected to appear. With the investment of the latest technology for the Mate 20 and Mate 20 Pro, Huawei is showing the determination to make this series into a key point in the smartphone segment in the future.